CSC has come a long way in providing the growing population of Chinatown Youths with programs that guide them towards positive endeavors and further them in their development as confident and contributing adults. In August of 2001, CSC formally opened a Youth Center facility across the street from our main offices, in order to give youth a place of their own. This comprehensive Youth Center is a place where youth can come to develop leadership skills, enrich themselves educationally, and empower themselves economically and politically in order to improve their own community. The Youth Center also provides a much-needed space in Chinatown for youth to hold weekly social events, as there was no such venue in Chinatown for youth to gather at prior to this. Academic Mentoring – Youths get assistance on schoolwork and have computer access to research for their paper, to assist them to be successful in school and prevent them falling behind and end up dropping out of school. Volunteer Opportunities – Youths participate in different local community events, such as sorting food at a regional food bank, cleaning the beach, to assist them to gain service learning experience. 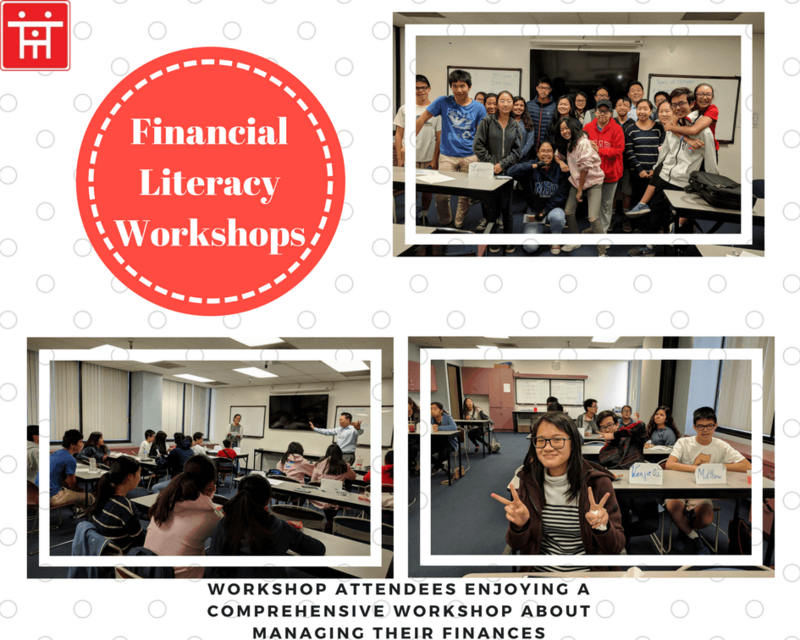 Pre-employment Workshops – Youths learn required skills necessary in obtaining and keeping a job including resume writing, interviewing skills, career planning, and working with employer expectations. 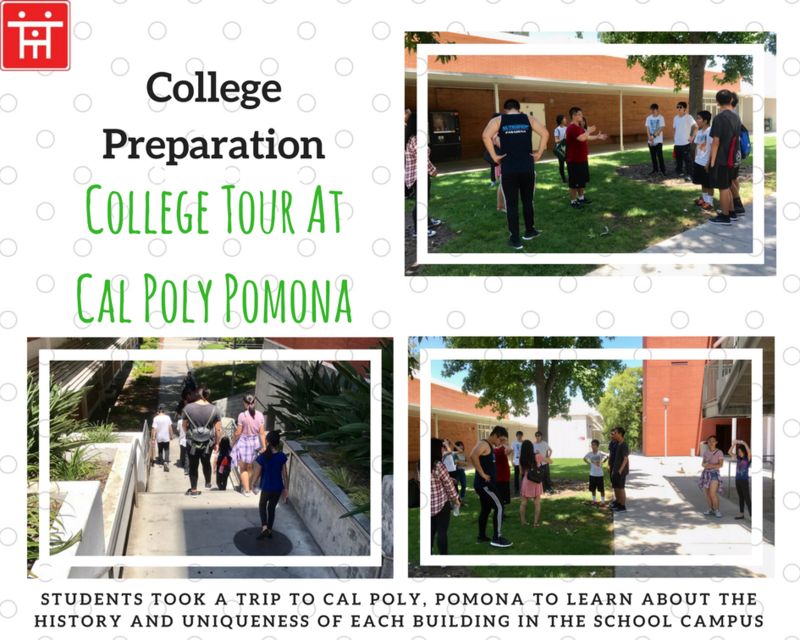 College Preparation – Provide workshops to help youths write personal statements for college, understands the recruitment process, prepare their applications and receive assistance with financial aid. 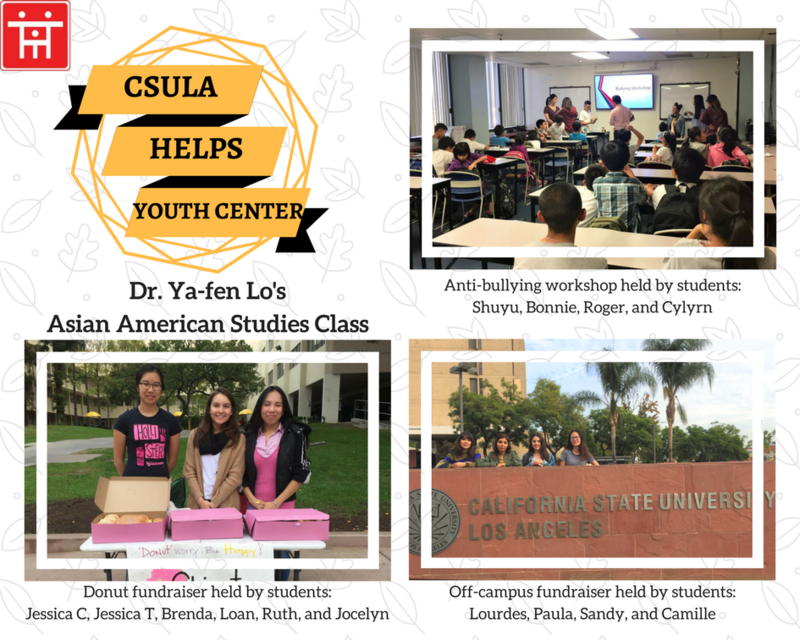 Leadership Development @ Los Angeles Chinatown Youth Council (LACYC) – Youths take an active role in determining the guidelines for the Youth Center, and in planning and hosting social and recreational events; planning education and pre-employment workshops. (1). 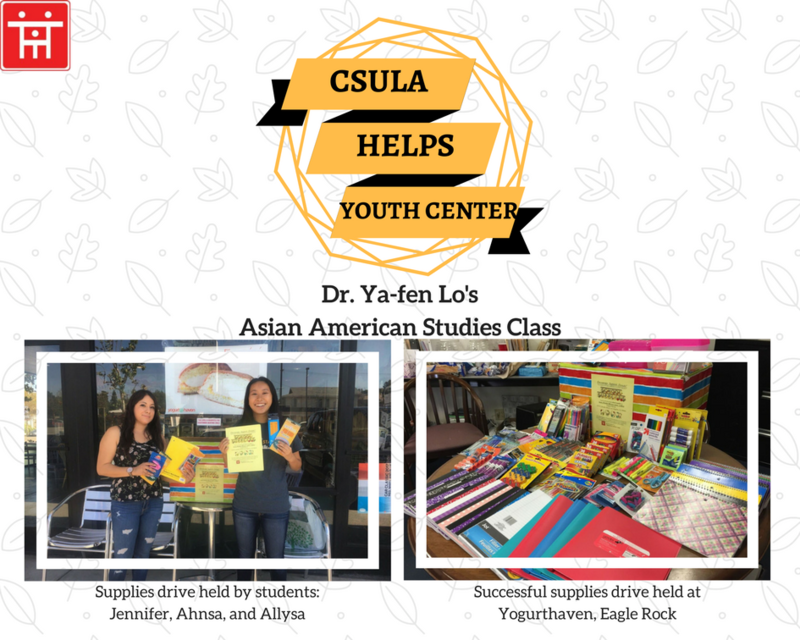 Bridging the Gap which enables local youth to learn about and appreciate the major Chinese and Latino cultures in the area. The goal is to have our youth to reach out to Latino youth and promote working together. (2). Student producers of and with the KCET Departures: Chinatown interactive documentary series, learning how to use multimedia tools for self exploration. Thank you so much for Dwight Stuart Youth Fund’s contribution to Chinatown Service Center Youth Center. The funds will give opportunities for youths in the Chinatown and its neighboring community to prepare them for the workforce. The youth center will be able to provide work- readiness workshops and internships for youths in the program and aspire youths for higher standard living and education. 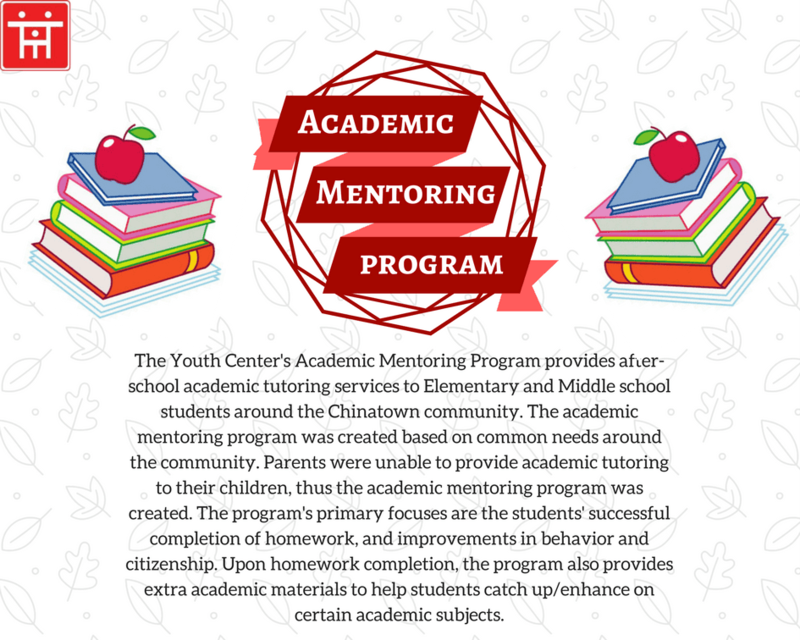 Through the program, youths will have a healthy outlook in life and succeed academically and professionally through our mentorship. HELPING YOUNG STUDENTS ACHIEVE THEIR FULLEST POTENTIAL! We would like to express our sincerest gratitude and appreciation to Bank of America for the $15,000 economic mobility grant which enables us to continue offering our Work & College Readiness Program. 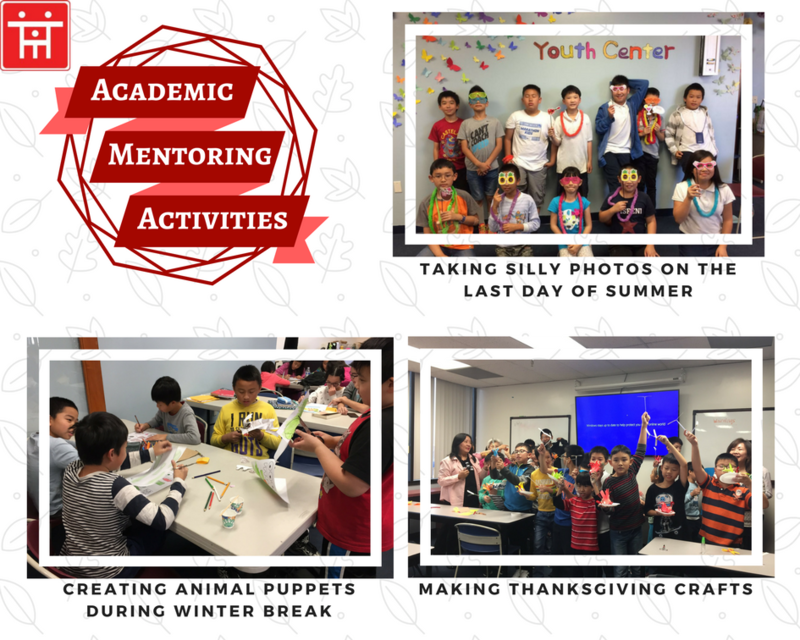 This program provides holistic interdisciplinary program that focuses on mentor and guidance towards concrete accomplishments such as high school graduation, post-secondary education enrollment, and employment readiness. The knowledge and experience the youth receive in young age will enhance their skills as they grow up to become successful economically during adulthood! 35 HIGH SCHOOL JUNIOR & SOPHOMORE STUDENTS ATTENDING @ CSC FREE SAT CLASS TO PREP FOR THEIR SAT EXAM 2018! We are thankful for First Republic Bank generous donation support of $5,000. This fund will help to provide tutoring and mentoring to youth that are under performing in school. The goal is to help youth to eliminate and avoid F's and U's and maintain and even improve grade point average, work habits and behaviors. 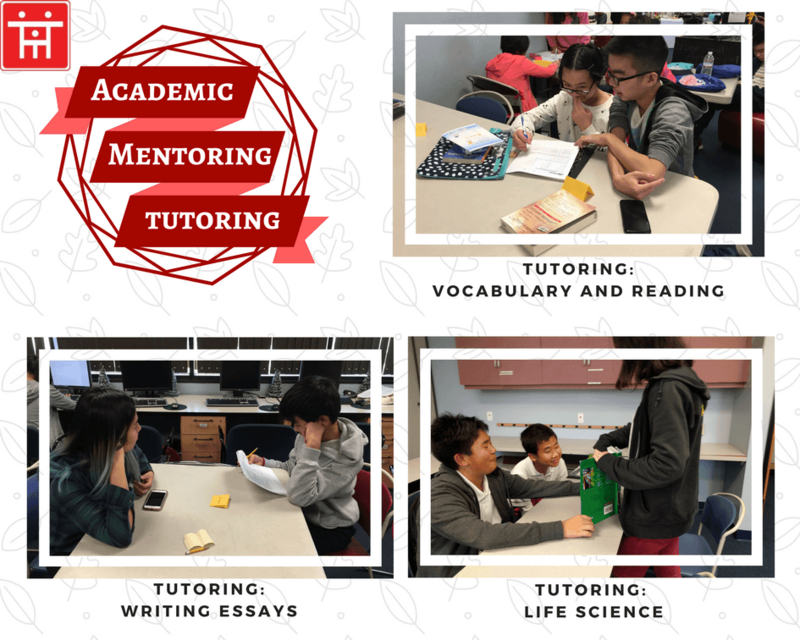 Thank you to Wells Fargo Bank and Southern California Edison International continue funding CSC Youth Center’s Academic Mentoring Program within this fiscal year. The funds allowed us to help students take a step closer to building a firm foundation of success in school. Our participants were able to improve their grades by more than one letter grade in at least two of their subjects. Their classroom behavior improved significantly as well; cooperation and work habits increased from “unsatisfactory” to “satisfactory” or “excellent. 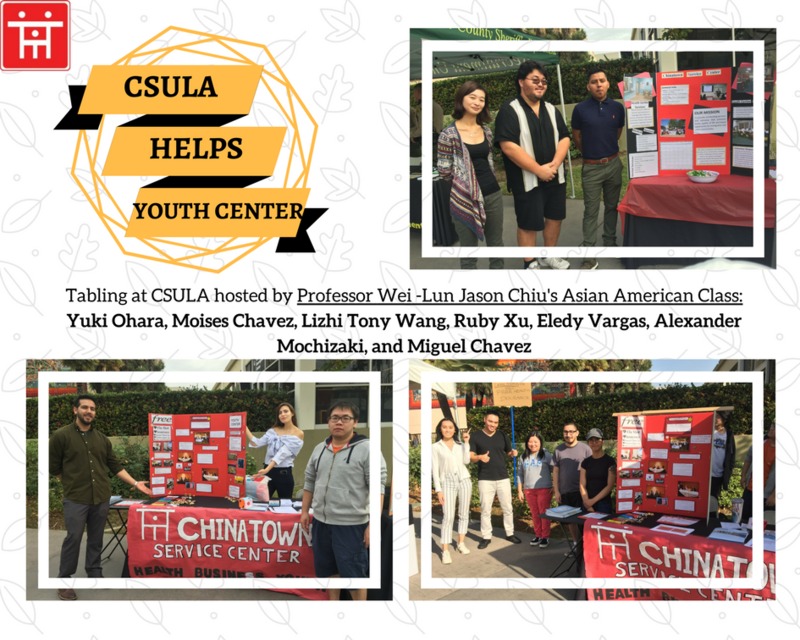 Los Angeles Chinatown Youth Council’s mission is to focus on empowering high school students by providing resources such as informational workshops and community involvement opportunities to general members. 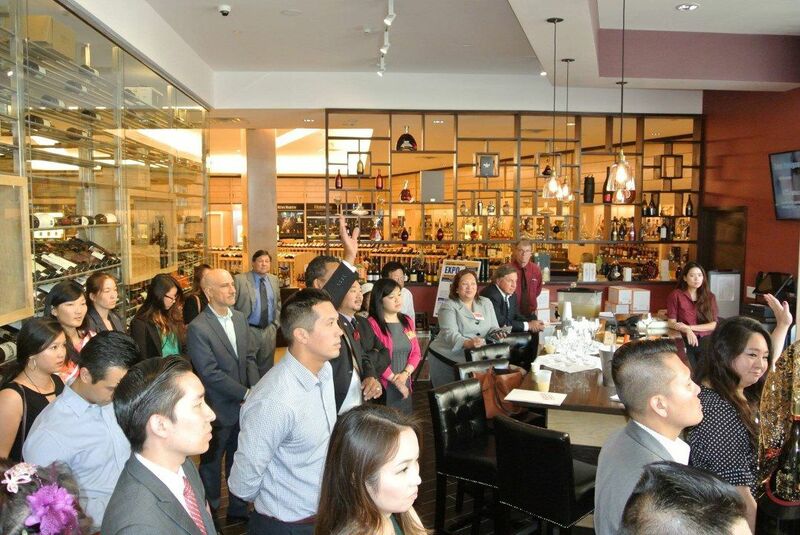 Guided by our Leadership Team, a close circle of representatives, LACYC aims to expand our general members’ knowledge and experience through improving Chinatown and its surrounding communities. The Leadership Team consists of 6 high school students that come together to provide informational workshops and volunteer events for their peers. They hold weekly meetings to discuss upcoming events and future projects. Their mission is to provide as many opportunities as possible to the general members while giving back to the community. Yanqing immigrated to LA in 2013 and she is a sophomore in Downtown Magnet High School. CSC youth won 3rd place in the competition. This Tournament is organized by the Lincoln Heights Tutorial Program and in a purpose to network youth groups and youth organization from the Lincoln Heights and Chinatown communities, and to promote 'Bringing Unity' to our community, in peaceful and friendly competition! 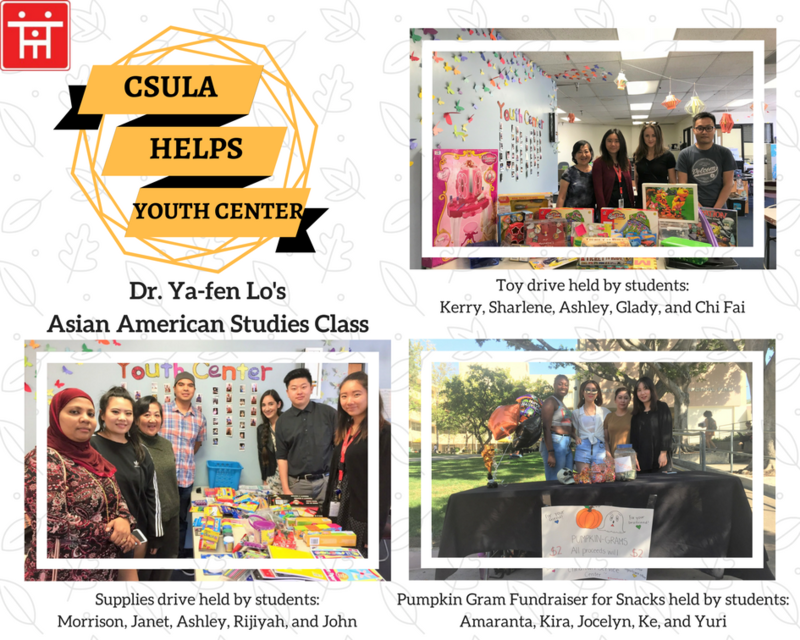 Our leadership team, LACYC (Los Angeles Chinatown Youth Council) has organized another successful fundraising event with Quickly on 3/23.